We are thrilled to report that our Pupil Council members were successful in securing £1000 for the school. 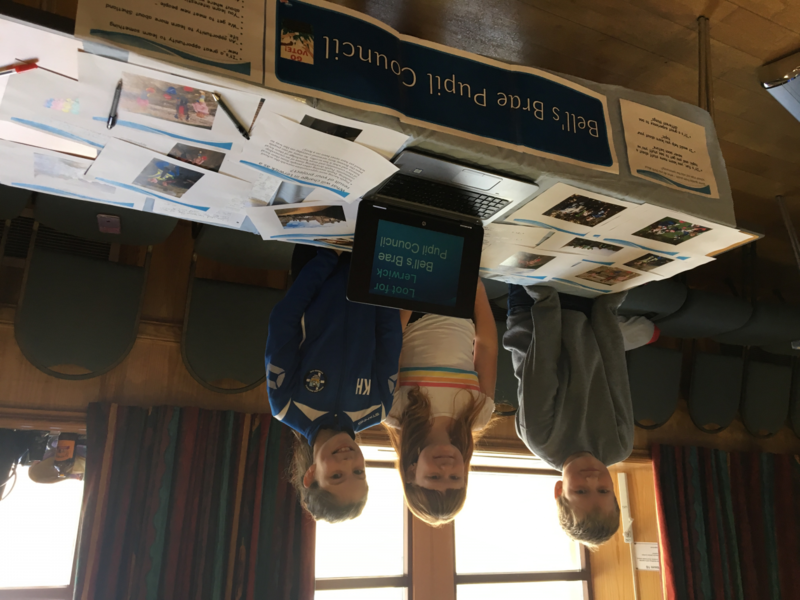 The Pupil Council members did a wonderful job of speaking to members of the pupil about their bid and the benefits it would bring to the school community. 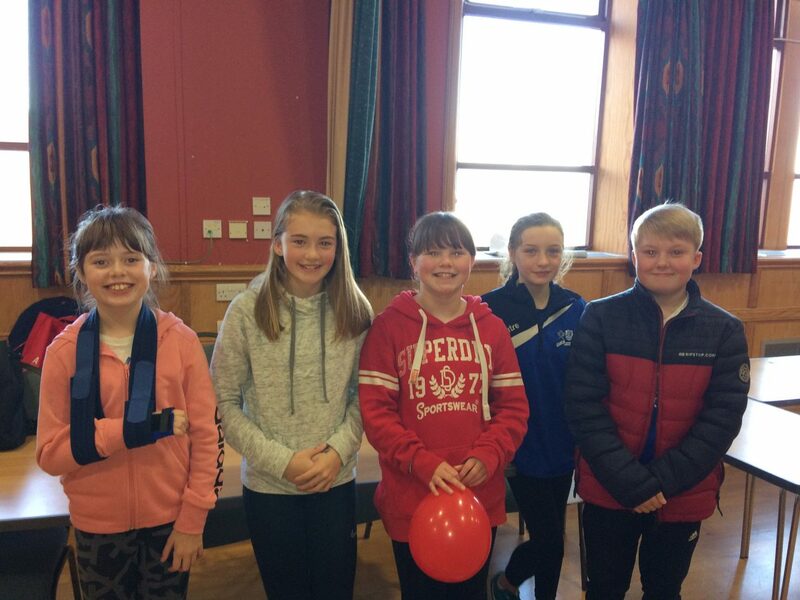 Drop along between 10:00am and 1:00pm to Islesburgh Community centre and vote for Bell’s Brae Primary School Pupil Council. We would love to be granted the Loot for Lerwick money because our wet, Winter playtimes are sometimes boring. We would love to have new board games and craft materials to make our playtimes more enjoyable.